In today’s competitive and globalized business climate with technology constantly changing, no business can afford to operate in a vacuum. What got you here won’t necessarily get you where you want to go. Outside perspectives and information is critical to sustain and drive new growth. Every decision you make can have lasting consequences. The ANTARA Group’s senior-level IT Infrastructure experts have extensive experience helping businesses fuel their growth through the strategic and cost-effective use of data center services. The ANTARA Group offers a complete portfolio of solutions tailored to the needs of Private Equity / VCs, Start-ups / SMBs and Fortune 1000 / Enterprise companies. Please let us know how we can help your company perform better. 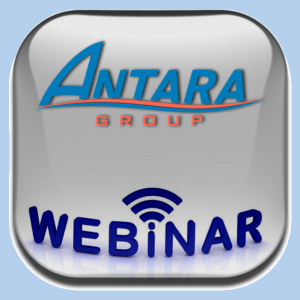 This form will allow you to send a secure email to The ANTARA Group. Your email address is not logged, but will be attached to the message that is forwarded from this page.